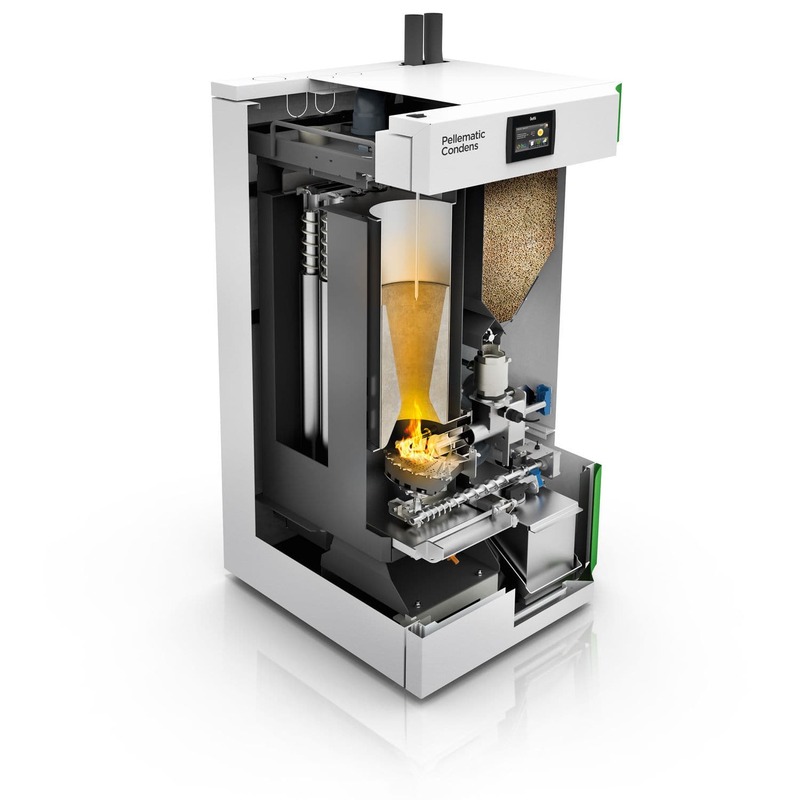 In 1997, the boiler market was revolutionised by the Pellematic, the first fully automatic pellet boiler.Now the Pellematic Condens is setting a new benchmark. The Pellematic Condens unites almost 20 years of experience in developing and manufacturing pellet boilers with the very latest technology. 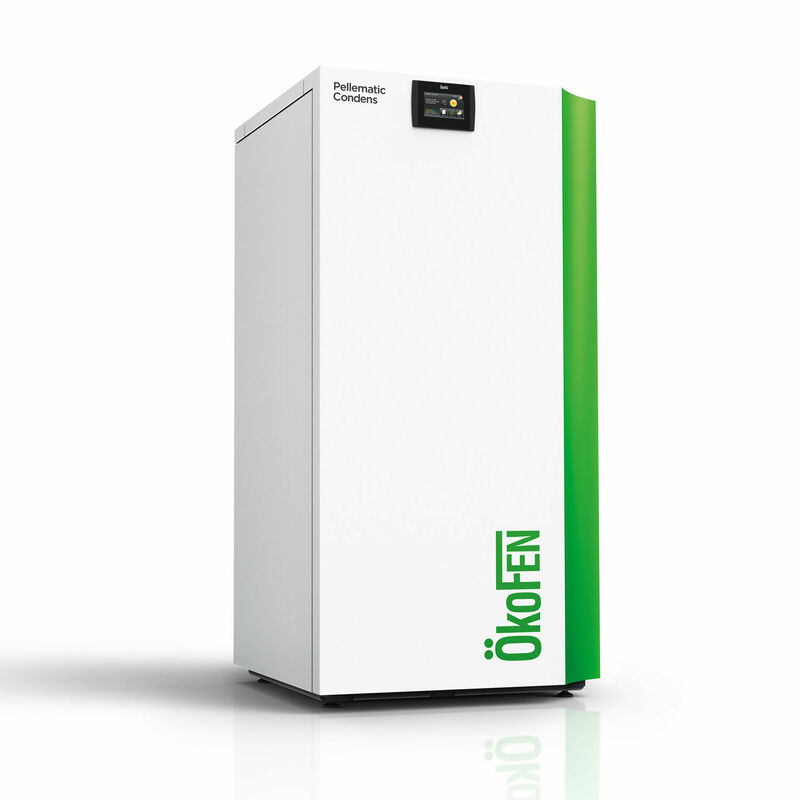 Along with the company's renowned technology for controlling combustion, this pellet boiler is also equipped with the new, pioneering Condens condensing technology. 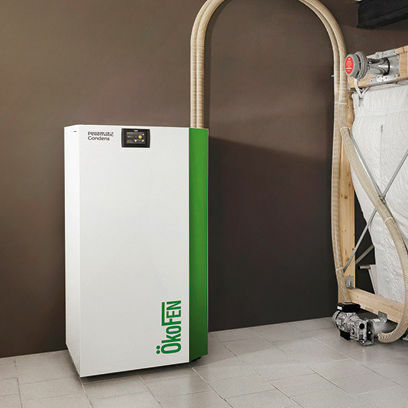 Condensing technology with no restrictions.Due to the completely new concept of Condens condensing technology, the Pellematic Condens is the world's first pellet boiler with condensing technology that can be integrated into any heat supply system. 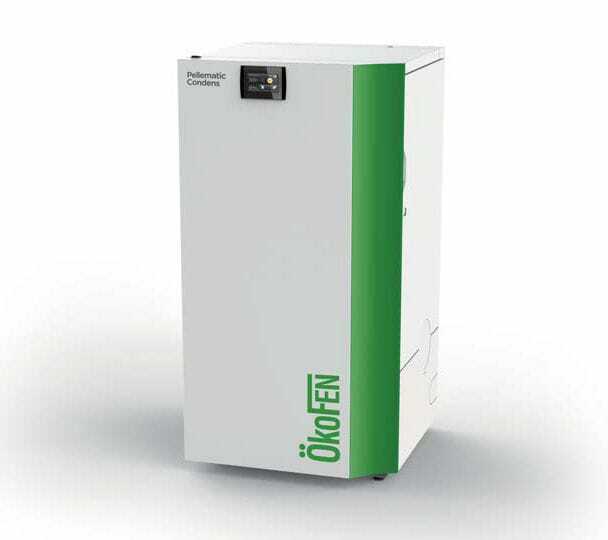 There is no need for an accumulator tank either.Its compact design, a small footprint the same size as that of a refrigerator and the intelligent, flexible arrangement of all connections make it perfectly adaptable to your boiler room.